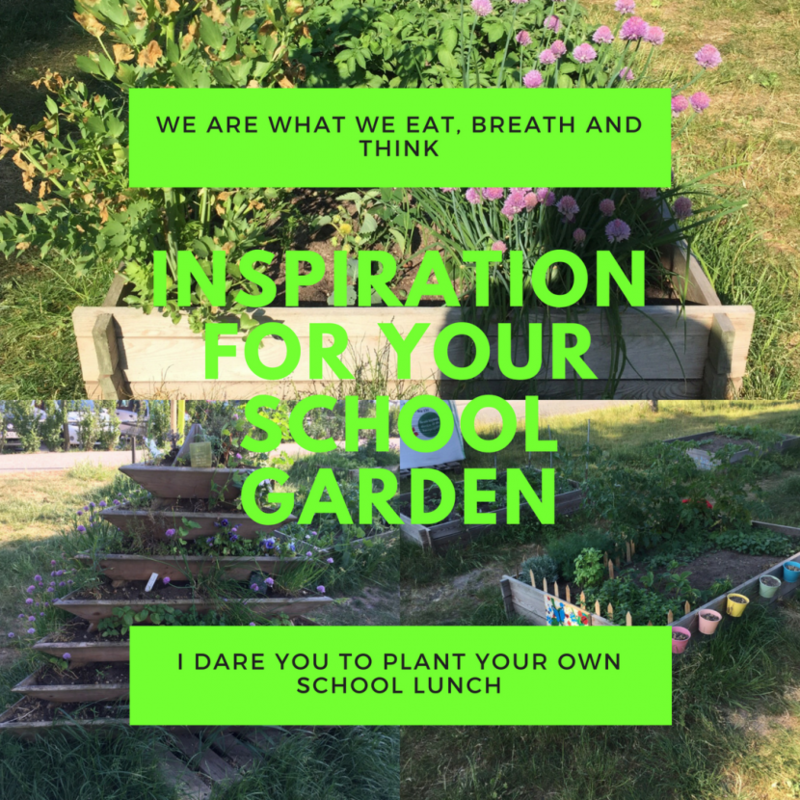 Running a school garden project is easier than it looks. It is also fun and highly educational as the children acquire not only social and people skills but also learn botany and zoology as well as gain horticultural knowledge. They also learn to be responsible and accountable to the community. All that is required is commitment, good garden management, proper leadership and you are good to go.